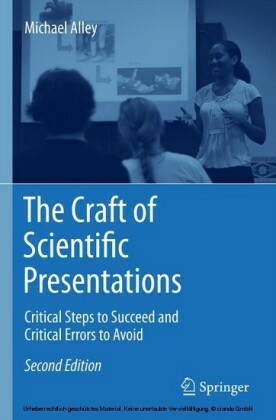 The Craft of Scientific Presentations, 2nd edition aims to strengthen you as a presenter of science and engineering. 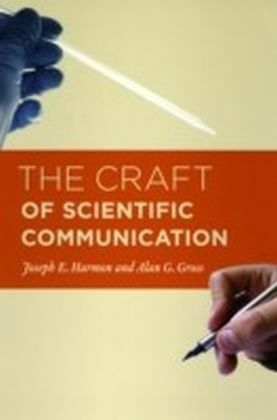 The book does so by identifying what makes excellent presenters such as Brian Cox, Jane Goodall, Richard Feynman, and Jill Bolte Taylor so strong. 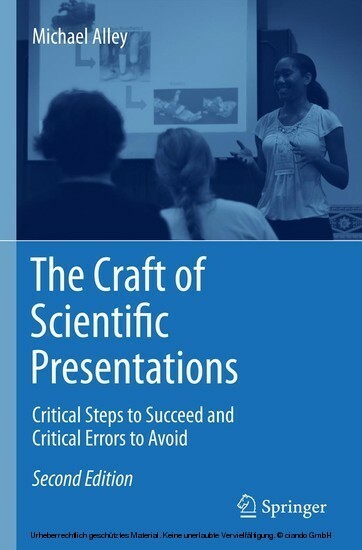 In addition, the book explains what causes so many scientific presentations to flounder. 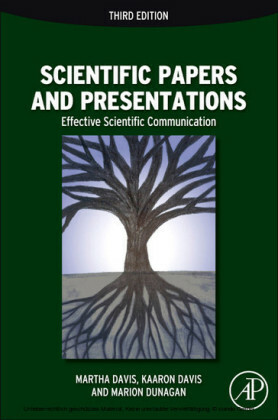 One of the most valuable contributions of this text is that it teaches the assertion-evidence approach to scientific presentations. Instead of building presentations, as most engineers and scientists do, on the weak foundation of topic phrases and bulleted lists, this assertion-evidence approach calls for building presentations on succinct message assertions supported by visual evidence. Unlike the commonly followed topic-subtopic approach that PowerPoint leads presenters to use, the assertion-evidence approach is solidly grounded in research. 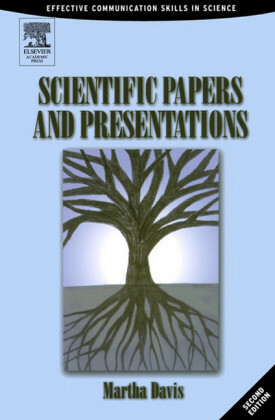 By showing the differences between strong and weak presentations, by identifying the errors that scientific presenters typically make, and by teaching a much more powerful approach for scientific presentations than what is commonly practiced, this book places you in a position to elevate your presentations to a high level. 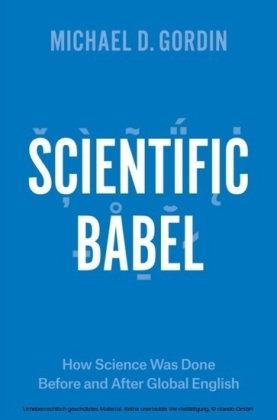 In essence, this book aims to have you not just succeed in your scientific presentations, but excel. About the Author Michael Alley has taught workshops on presentations to engineers and scientists on five continents, and has recently been invited to speak at the European Space Organization, Harvard Medical School, MIT, Sandia National Labs, Shanghai Jiao Tong University, Simula Research Laboratory, and United Technologies. An Associate Professor of engineering communication at Pennsylvania State University, Alley is a leading researcher on the effectiveness of different designs for presentation slides. Holding a Masters of Science in Electrical Engineering and a Master of Fine Arts in Writing, Michael Alley is an Associate Professor of Engineering Communication at Pennsylvania State University. 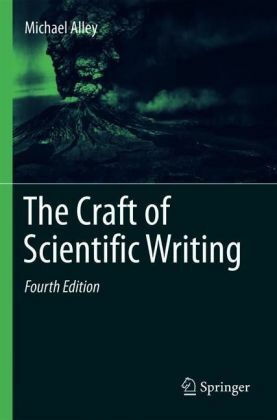 He is the author of three popular textbooks: The Craft of Scientific Presentations (2003), The Craft of Editing (2000), and The Craft of Scientific Writing (1996). 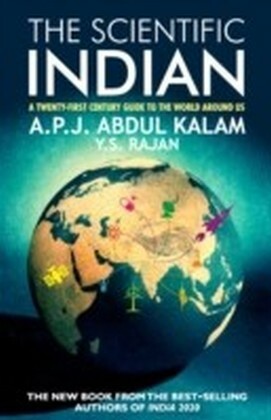 P. J. ABDUL KALAM, A.